The Safari fountain pen is one of LAMY’s best sellers and if you read our earlier review or if you are lucky enough to already own one then you will know how this pen has earnt it’s reputation. So how can you make a LAMY pen even more exciting? 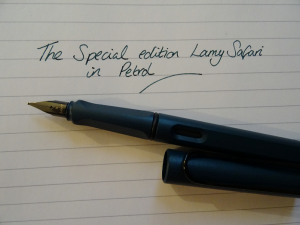 With Special edition colours, and we are lucky enough to have our very own special edition Petrol Safari fountain pen to test out and review for you and here’s what we thought. Special Edition pen colours can often be bright and colourful, which is great if that is what you are looking for of course, but what if you are looking for something more subtle yet still a little different. That’s where the Petrol LAMY Safari really stands out. 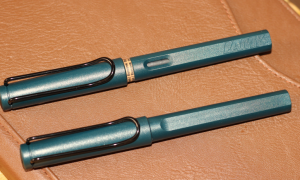 Of course it’s not only the pen that is Petrol, it’s the ink aswell, and it sits on the colour spectrum somewhere between Black and Blue in a gorgeous dark Teal tone. It is both elegant and subtle enough that we think it will appeal to both men and women alike and when the light hits the paper you really do notice the unique Petrol colour. 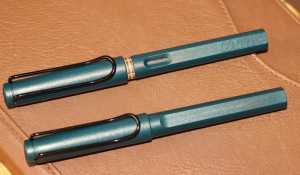 We should also remind you that this isn’t just about the colour of the pen, you are as always getting a LAMY pen which effortlessly glides across the paper giving a smooth and pleasant writing experience, which combined with the exceptional build quality and design features of LAMY pens makes a very attractive fountain pen indeed. 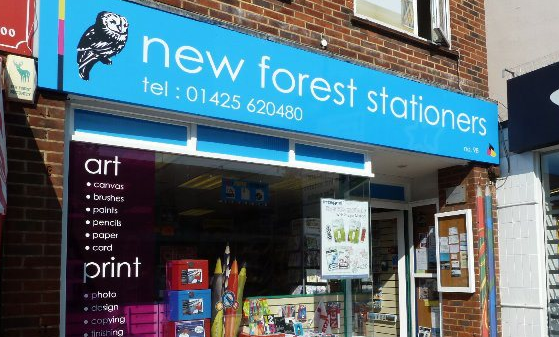 *Currently in stock – both pens and ink cartridges are available. 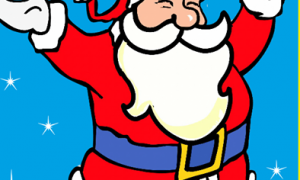 Please give us a call to check stock levels or enquire about delivery.